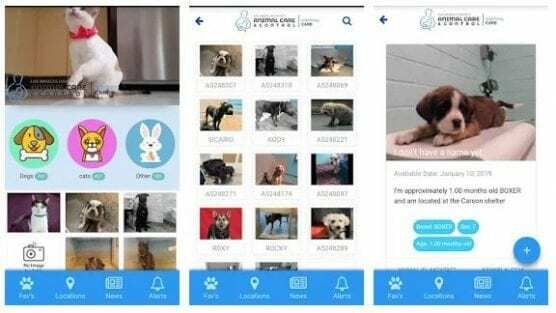 The Los Angeles County Department of Animal Care and Control has launched a test version of its new mobile app, and is seeking user feedback about possible improvements. After many months of collaboration and work, the new DACC app is available on Apple and Google Play. The goal of the app is to give the public a quick and easy way to search for lost pets or adopt new ones. The app also lists the location of all the county’s Animal Care Centers and upcoming events. There is always room to improve: The DACC requests that users download the app and test it out, then provide feedback on this survey by Jan. 22. It’s a great app! I have one suggestion and one “issue”. Can’t find app. What is the exact title to look for it?